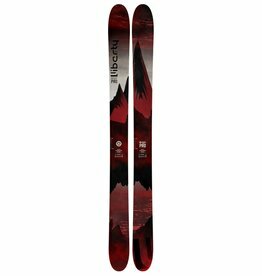 The OriginPro is built for one purpose, to slay the deep stuff. 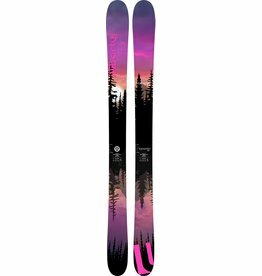 The NEW Origin112 features a refined camber/rocker profile in a new waist width. 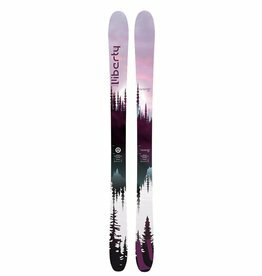 Look no further for performance and fun. 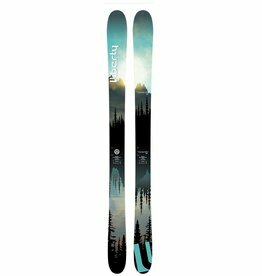 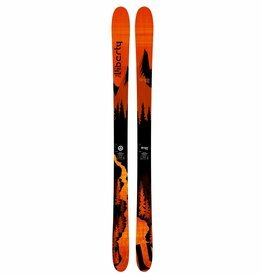 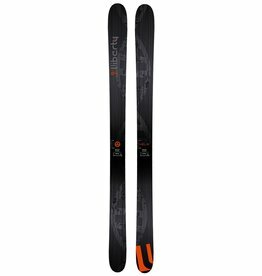 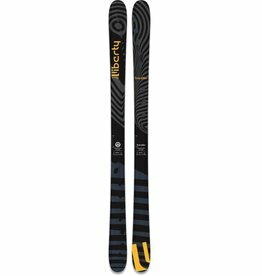 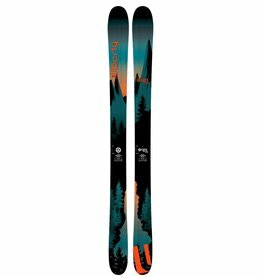 The Origin90 is focused on the fall line, but will still loosen up enough to play in the bumps or venture off groomed terrain. 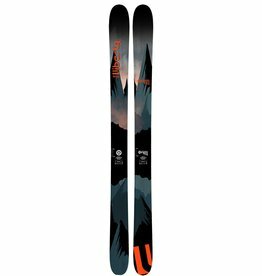 The award-winning Transfer comes back with the same DNA and the addition of a metal tip and tail protector for added durability. 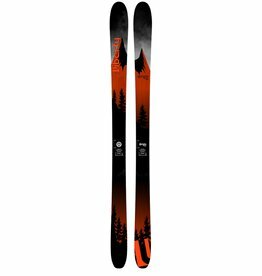 Ski a little bit of everything? 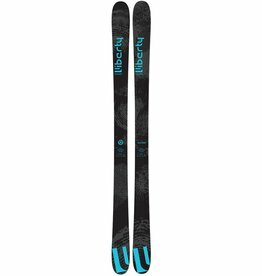 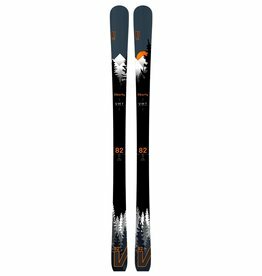 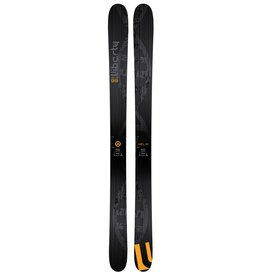 If you demand directional stability in a ski that can handle a wider variety of snow conditions, the NEW V92 is your ride. 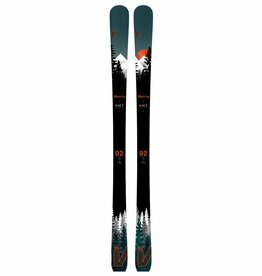 The all-NEW V82 is a versatile front-side performer with the heart of a race ski.